People in this world live boring and ho-hum lives. I want to give people a reprieve from mundanity, an opportunity to ease the tedium of life. 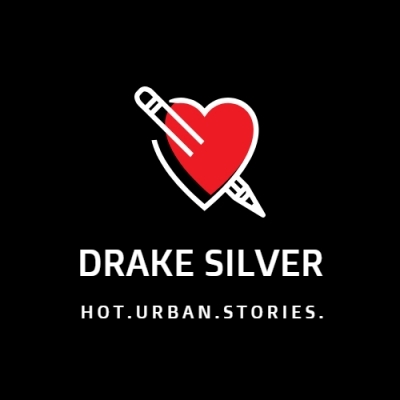 I am Drake Silver. I publish urban fiction – in the strictest sense of the phrase – and erotica. Also, I enjoy taboo film and horror movies, painting, and art. I grew up in Atlanta and Bronx, New York and other major metro areas. My writing is influenced by my experiences living in these places and others.